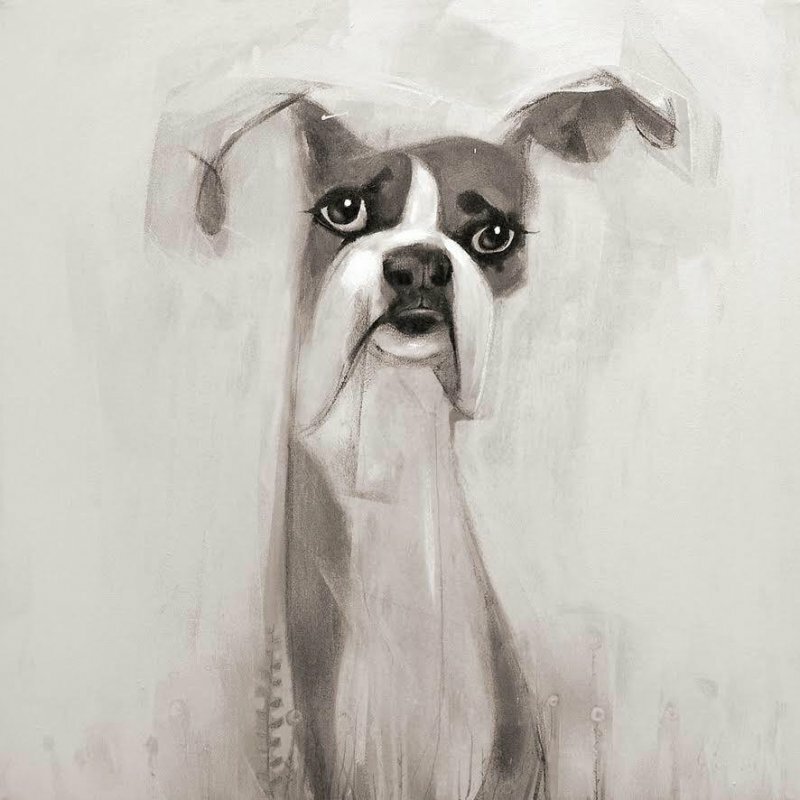 SA Dog Rescue Charity Exhibition! 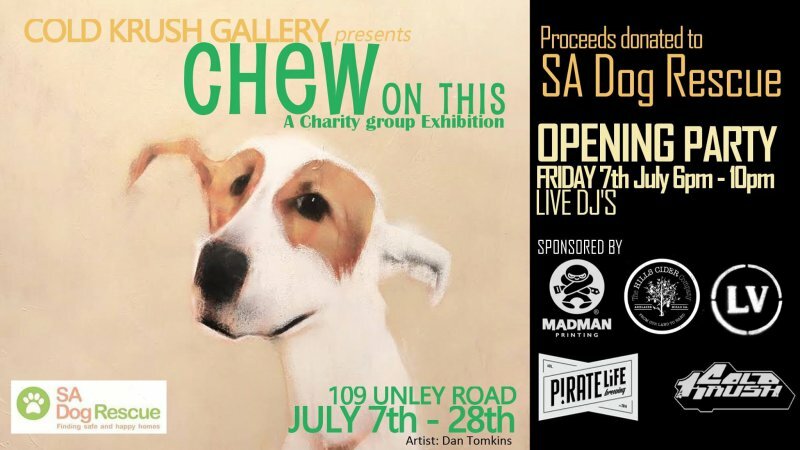 This Friday marks the opening for the 'CHEW on This' SA Dog Rescue, Charity Exhibition! 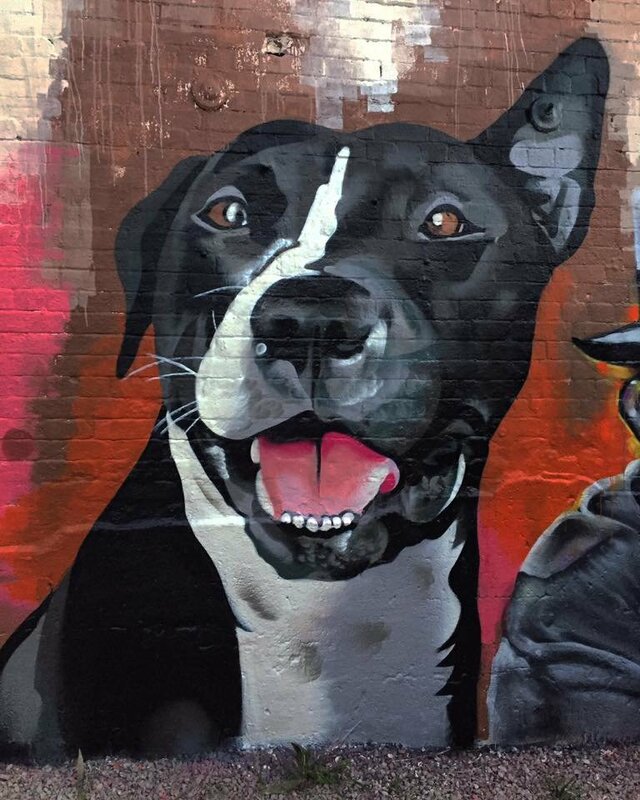 You can expect an amazing array of art on display from Adelaide's thriving art community. 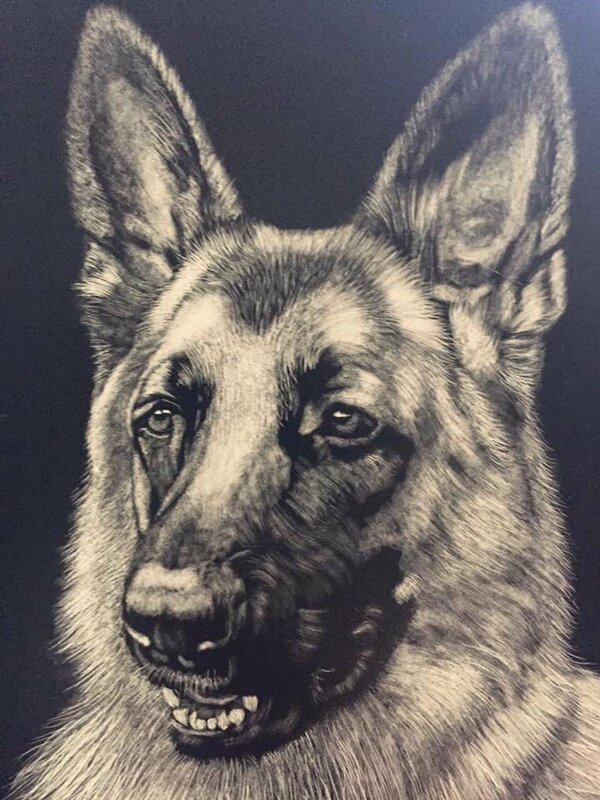 A Big thank you to Tayla Carlaw for curating this exhibition, without her passion for animal welfare this would not be happening. Here's a preview of some of the many works on offer. 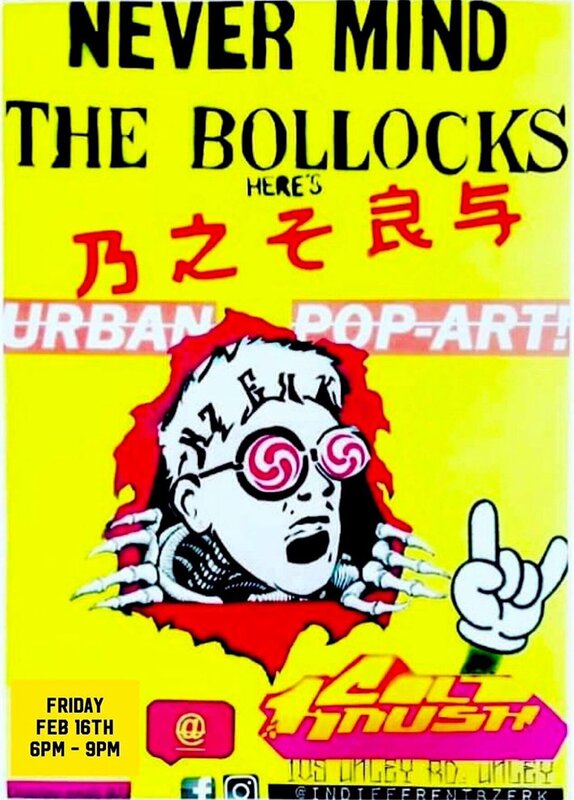 Opens this Friday, 7th July at 6pm. 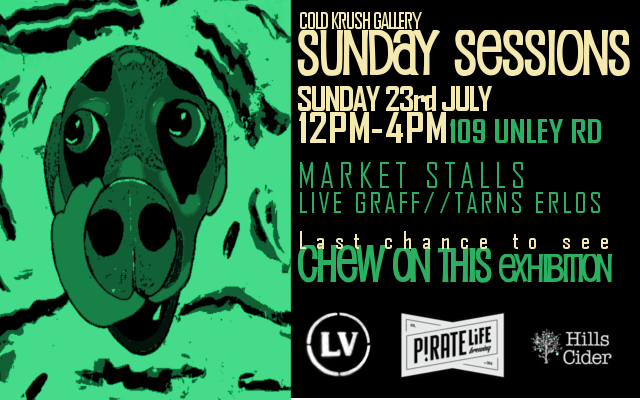 Curated by Tayla Carlaw & Cold Krush. 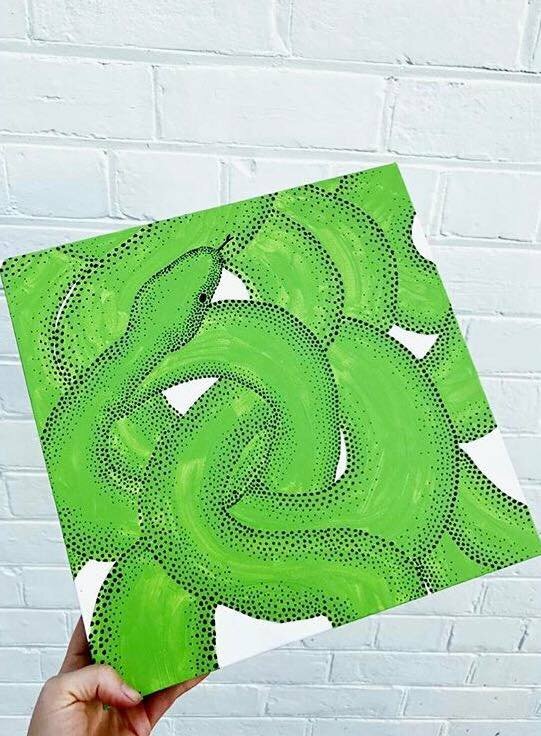 Featuring over 20 Australian Artist creating Wildlife inspired works to raise money for Minton Farm Animal Rescue Centre. OPENING NIGHT: Friday the 25th of November, 6pm - 10pm. Minton Farm is a non-profit Animal Rescue Centre in Cherry Gardens, SA. It is home to over 300 injured, sick and orphaned Australian Animals thanks to the Wildlife princess herself, Bev Langley and with the help of volunteers. 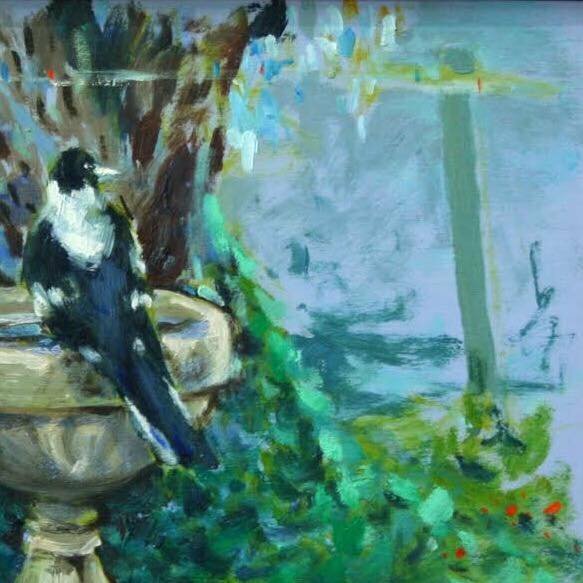 50% of all proceeds from the exhibition will be donated to Minton Farm to go toward much needed hospital materials. Go check out their Facebook @Minton Farm Animal Rescue Centre. 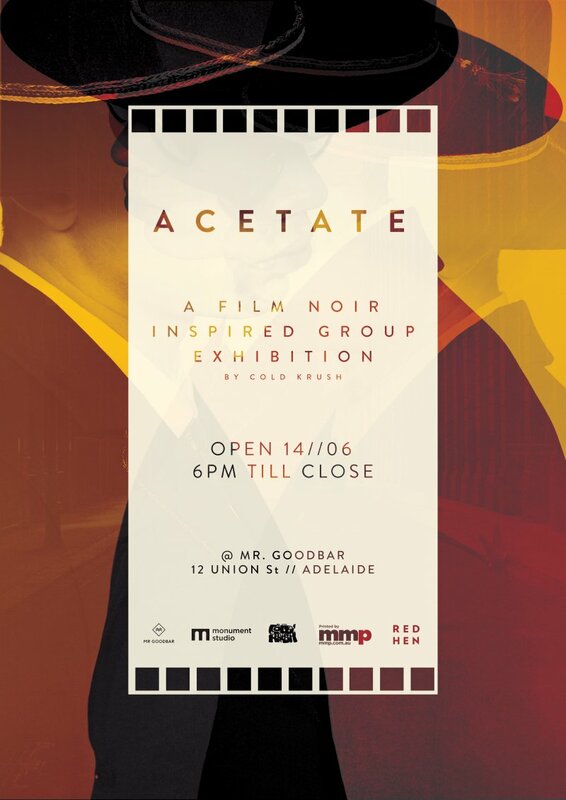 Special thanks to MTN Australia, Longview Vineyard, Pirate Life Beer and Adelaide Hills Cider for sponsoring this event. 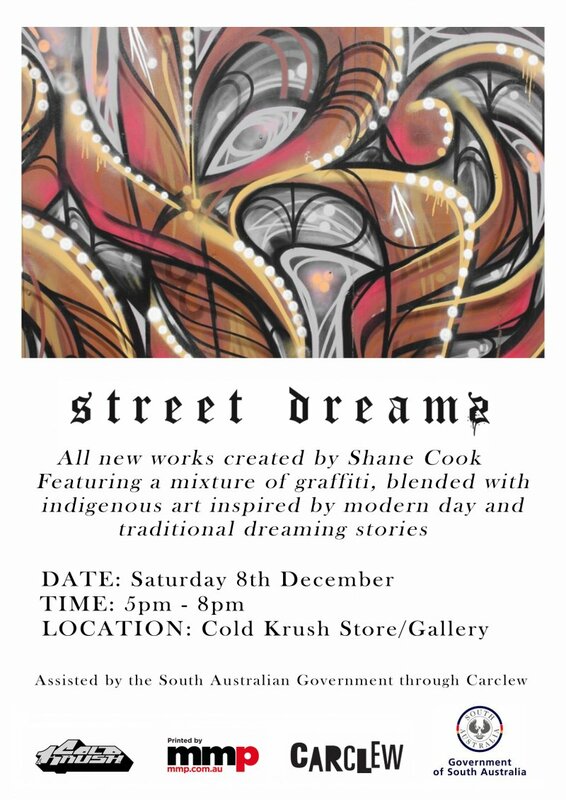 Thanks to MTN, Tarns & Tayla Carlaw will be creating a new mural to view in the Cold Krush Courtyard throughout the exhibition. TARNS · TAYLA CARLAW · DVATE · JOSHUA SMITH · 10TKL · JOHN ENGELHARDT · STORE · KIDDOE · RICHARD LAVENDER · KEEGAN SWEENEY · DAN TOMKINS · DONOVAN CHRISTIE · ZINIA KING · CRAIG SAUNDERS · ELIZABETH CLOSE · SAIR BEAN · TYLER MARIO · DANIEL PURVIS · BEV LANGLEY · MIMBY JONES · MONICA PRICHARD · COOPER PINCH · JANE MCKINNON · WENDY DIXON · MARK TWOHIG · JACK FRAN · ANYA MCLEOD · MATT HEALEY · KINA SAUR · STREET KANVAS · COURTNEY GROSVENOR & MORE!